I don't just like Thinkport because of its affiliation with Maryland Public Television. Yes, I live in Maryland, but that tie-in isn't enough to make it a fabulous resource. 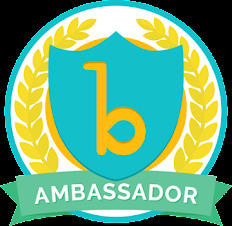 Thinkport can certainly stand alone, and holds a lot of learning opportunities for teachers of all grade levels. My first experience with Thinkport was doing their online interactive "Pathways to Freedom: Maryland & the Underground Railroad." 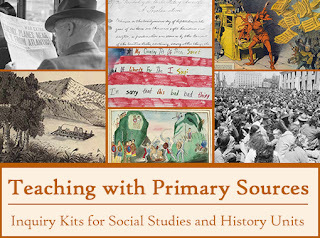 It was an amazing resource to use while teaching slavery and the Civil War. I used it both when I taught 3rd grade and a few years later at another school when I taught 5th graders and it fit once again in the curriculum. literacy, math, science, social studies, and STEM. You might also find some additional topics such as social & emotional skills, digital tools, digital literacy, or resources for teachers, depending on the age level. Additionally, Thinkport has some Special Collections including Primary Sources Inquiry Kits for Middle and Upper School for US History and World History. 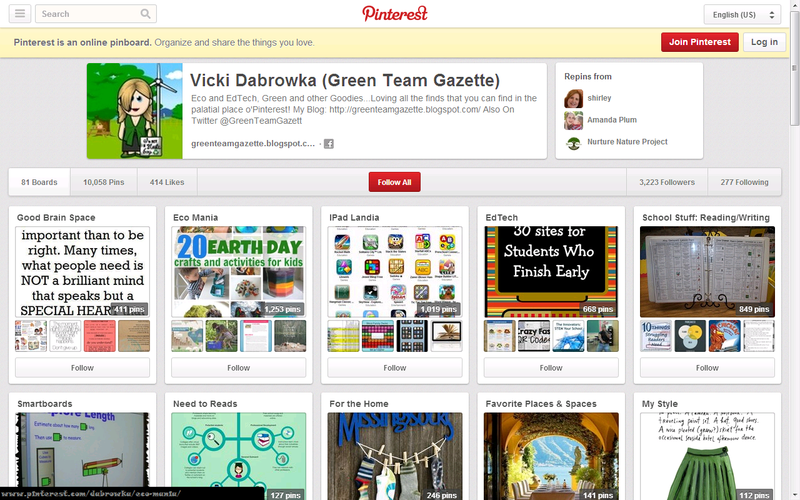 There are also some other great primary resources to other websites along Thinkport's right hand sidebar. I always love it when we can hit up on a plethora of resources. May these serve you well this school year ahead!